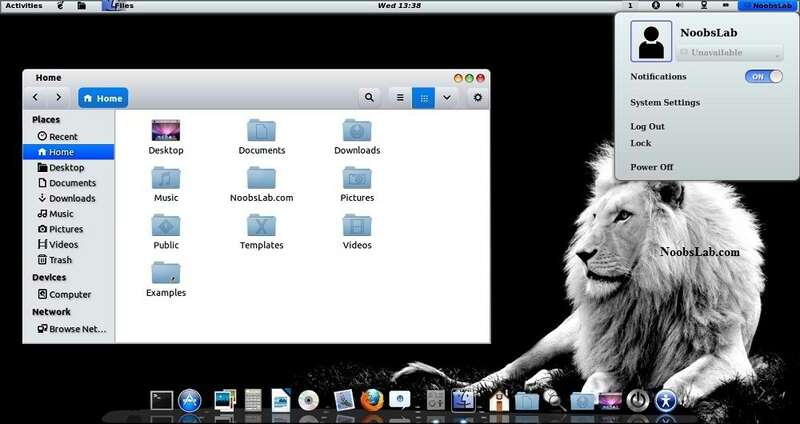 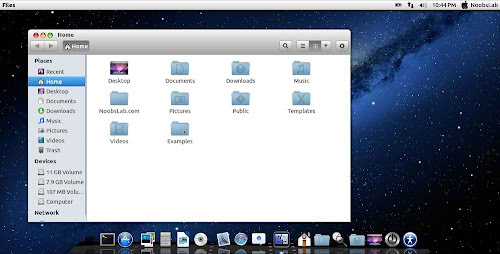 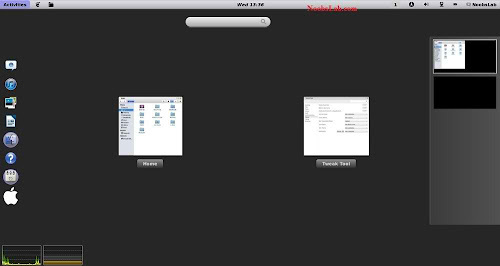 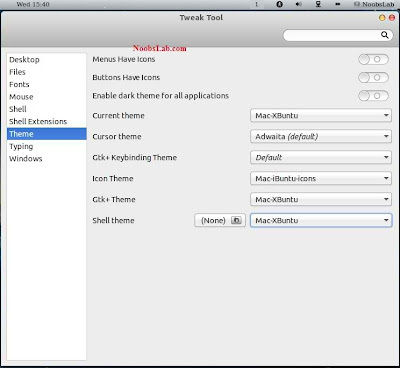 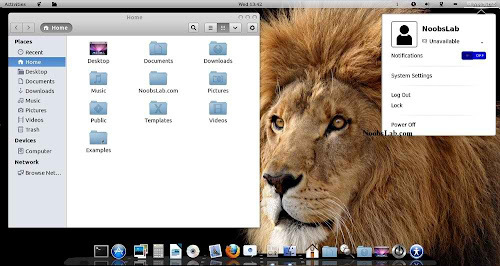 Mac OS X theme now available for Ubuntu 13.04 Raring Rintail. 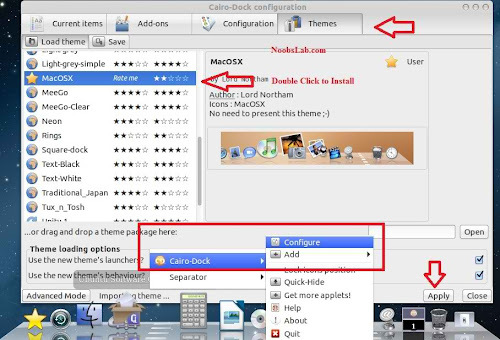 These themes has been completed with collaboration of haniahmed Big thanks to him for helping in this work and mbossg did really fine job. 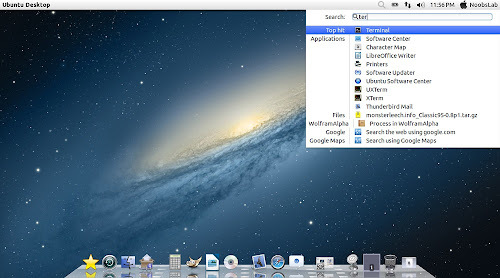 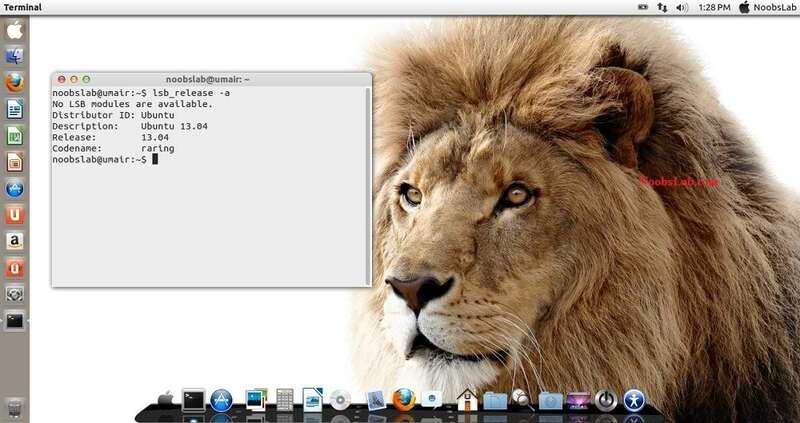 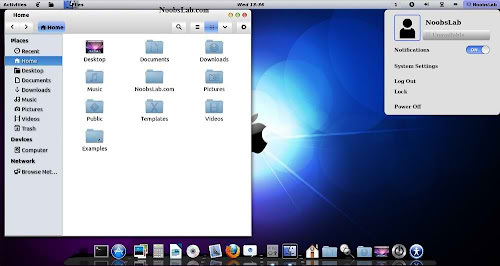 Many people looking for Macbuntu 13.04/Macbuntu 12.10/Macbuntu 12.04/Mac4lin, Mac Ubuntu theme and so on, So here we are ready with Mac OS X Lion Theme package for Ubuntu 13.04 Raring and Hopefully Mac Theme will work with new coming Linux Mint 15. 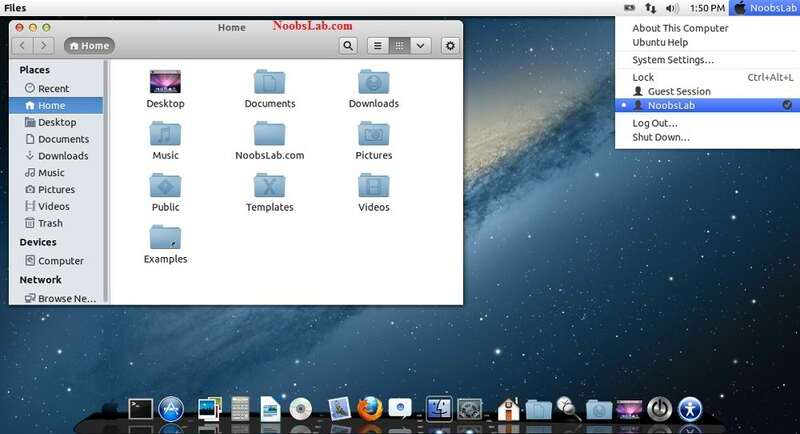 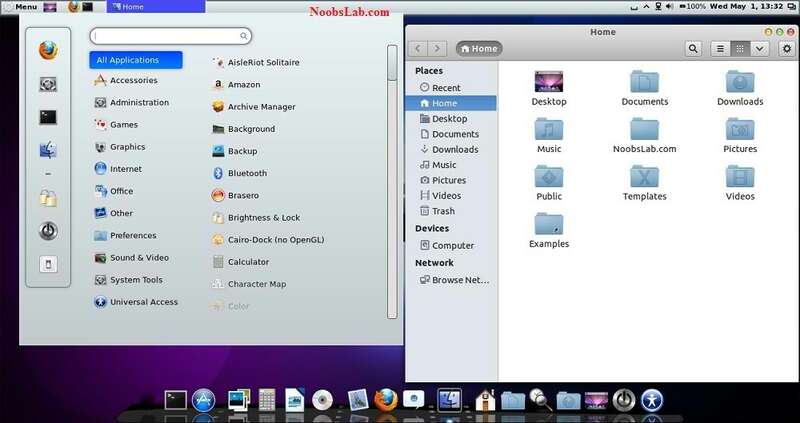 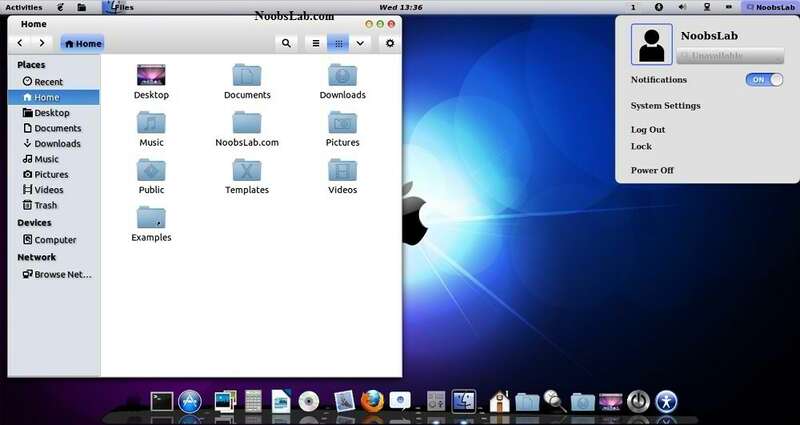 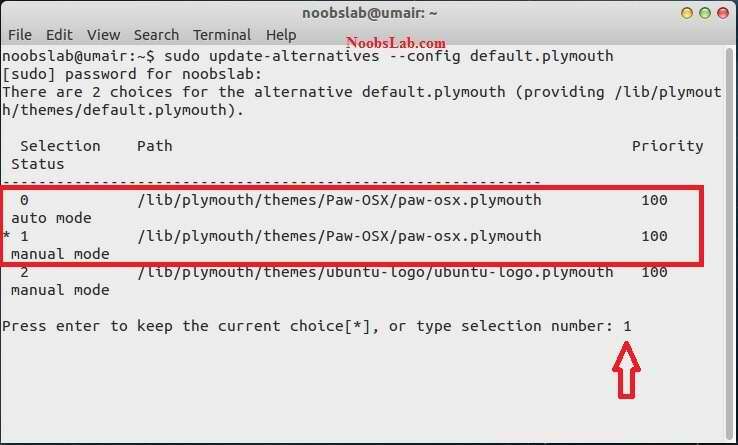 This time NoobsLab included 4 GTK themes (Mac-OS-Lion, Mac-iBuntu, Mac-iLinux, Mac-LionBuntu and Mac-XBuntu), 3 Gnome Shell-3.6 themes (Mac-iLinux, Mac-LionBuntu and Mac-XBuntu) and 2 themes for Cinnamon (Mac-iLinux and Mac-LionBuntu), 2 icon sets (Mac-iBuntu and Mac-iLinux). 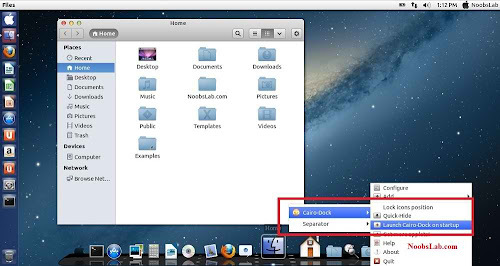 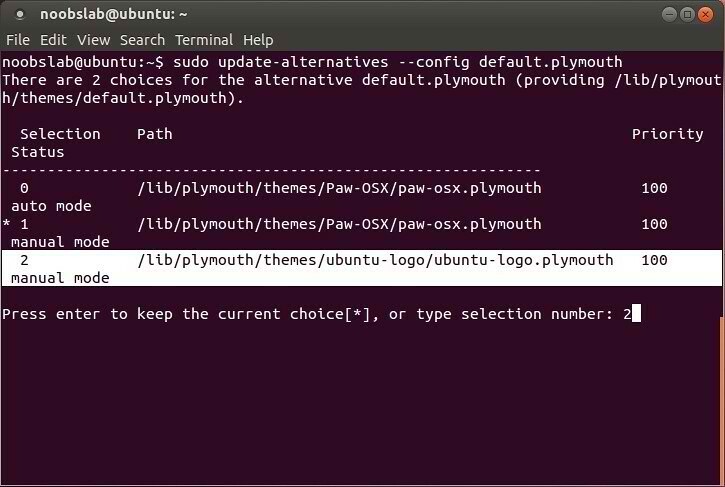 GTK themes are compatible with latest GTK version, Gnome Shell themes are only compatible with 3.6, and Cinnamon themes are compatible with all versions. 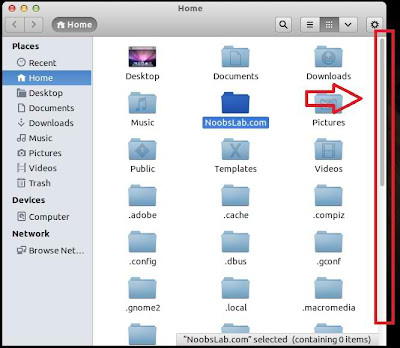 Note: If you found any bug in theme/icons/any stuff, Report to us with Screenshot or detail. 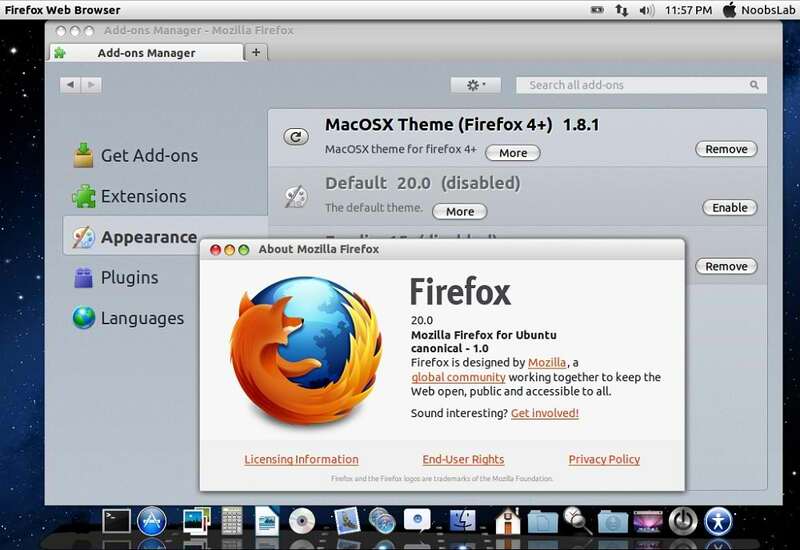 Unzip folder then drag and drop theme to firefox and click install. 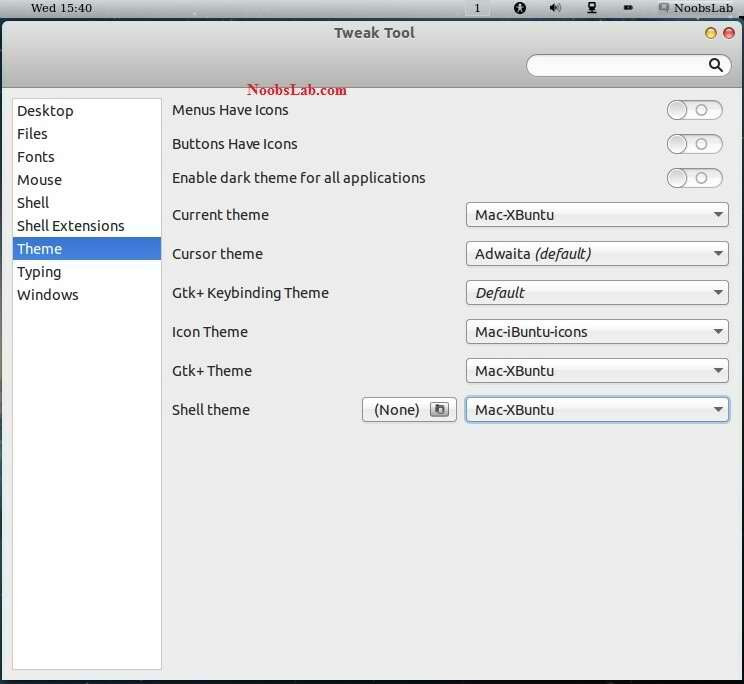 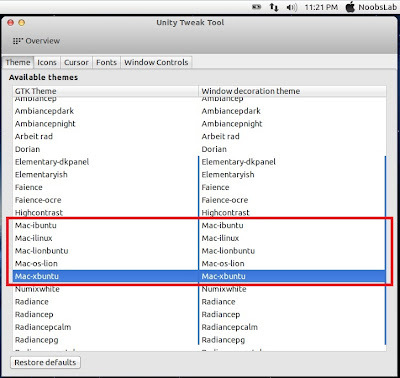 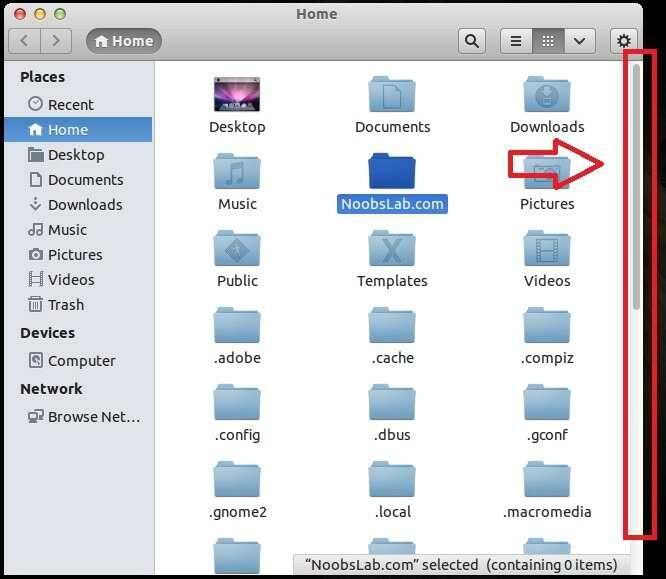 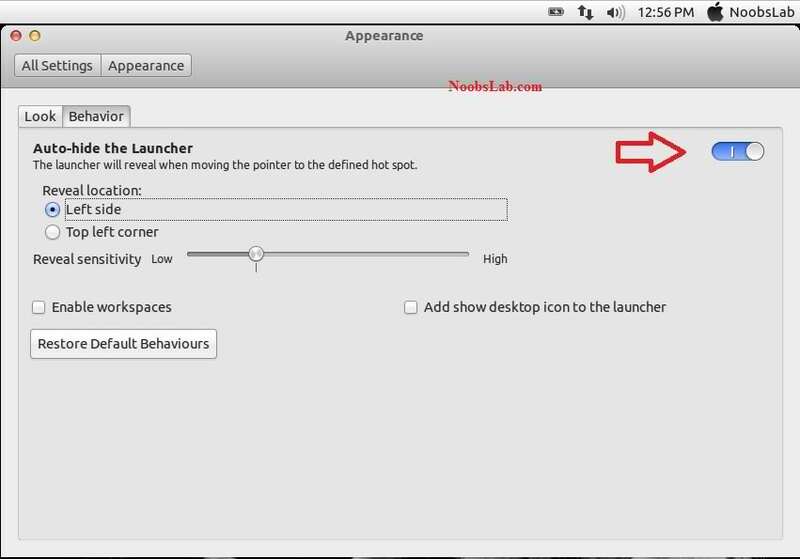 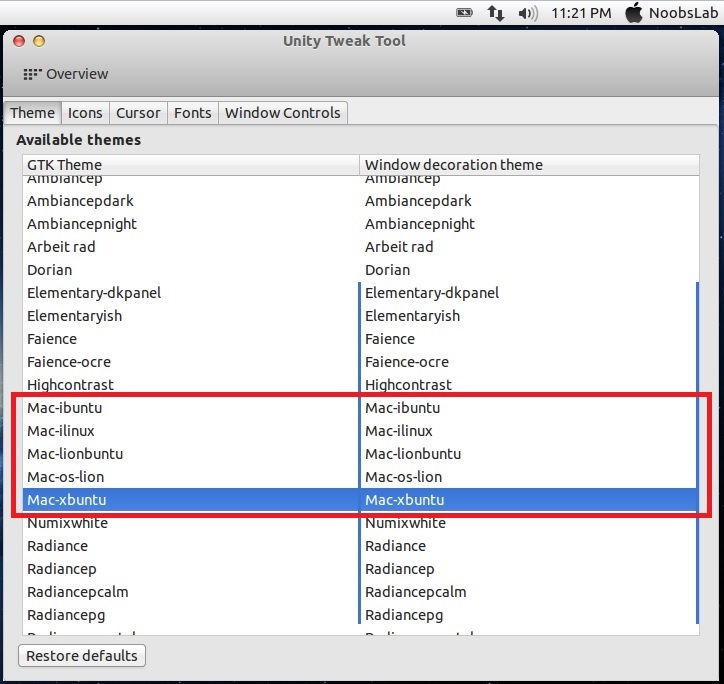 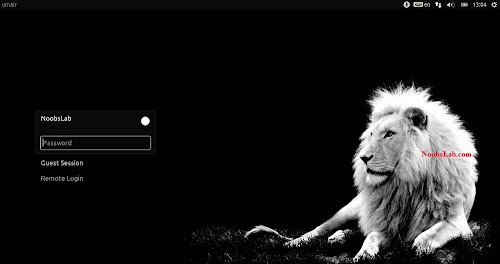 If you want to install mac theme for Cairo-Dock, Just go in Configuration then Theme tab Select Mac(Double click to install) theme and Apply. 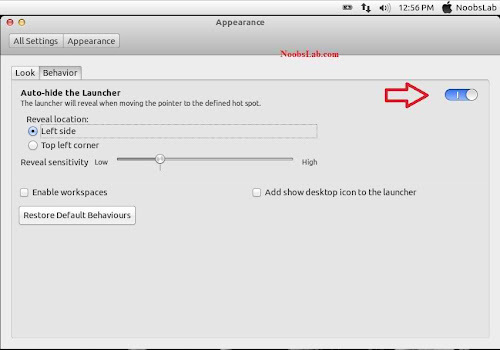 It will ask to replace file, Type "A" and Press Enter.